From “gangster” to Sir: Thomas Hine from Dorset (England) settled in the area of Cognac in 1791. Before, his family used to smuggle the beverage. Thomas decided to distill Cognac on his own. But this did not work out because he was arrested for being a British spy. Later on he marries and receives a part of a Cognac house in Jarnac which then was called after him: Thomas Hine & Co.
Hine has a wide product range from the rather young “H” to “Marriage”, a blend out of 12 different Grande Champagne eaux-de-vie. 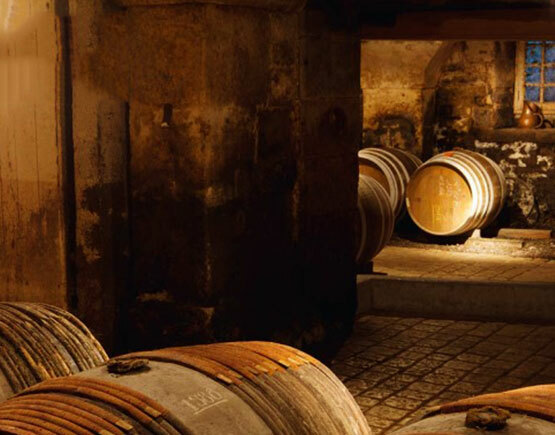 Located in the heart of the Grande Champagne, the premium wine growing area of the Cognac region, the house of Hine produces one of the most exquisite cognacs since six generations. The estate boasts an exceptional 173 acres of vineyards. The house has a very special tradition of producing relatively small quantities but with a very high standard in quality. One of their trademarks is to store their vintage casks in cellars in Bristol, England. 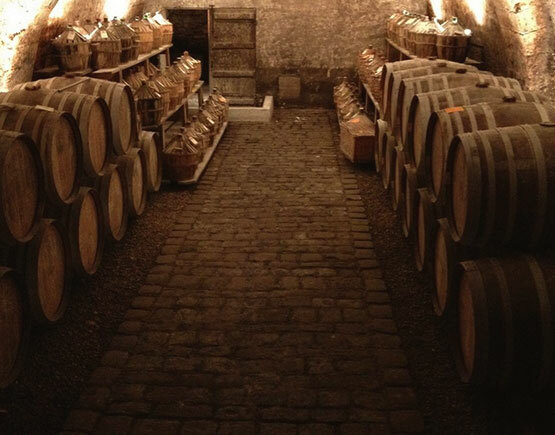 This way, the cognac goes through a uniquely different ageing process due to the humidity of the seaside town. These highly priced vintage bottles are called “Hine Early-Landed Vintage Cognac”. Thomas Hine arrived in Charente in 1791, only sixteen years old, to learn the French language. It was the time of the French Revolution and he too did not escape imprisonment, like almost all Englishmen in France. He was suspected of being a British spy, but luckily he was released after just a few months. In these first years, he worked as a personal assistant for a cognac merchant. He fell in love with Françoise Elisabeth Delamain and married her in 1796. Soon after he became a partner in the company of his father-in-law, Ranson & Delamain. Sadly that company went bankrupt in 1817. That same year Thomas Hine, together with his brother-in-law Garreau, started his own company: T. Hine & Co. In all probability, they took over the Delamain housing and built their company on the remnants of the Delamain firm. This and the fact that his wife was a Delamain daughter, led them to choose 1763 – which was the date of establishment of Ranson & Delamain - for their date of establishment. Today they tend to call 1817 their founding date, but not consistently as evidenced by the celebration of their 250th anniversary in 2013. 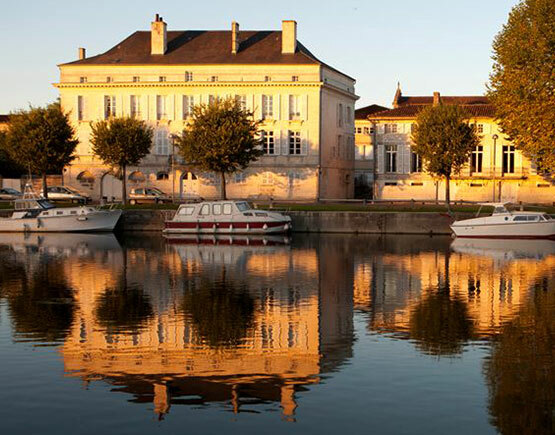 Another notable achievement of Thomas Hine was the fact that he became a mayor of the town Jarnac. Not an easy accomplishment for an Englishman and probably the first ever in history. 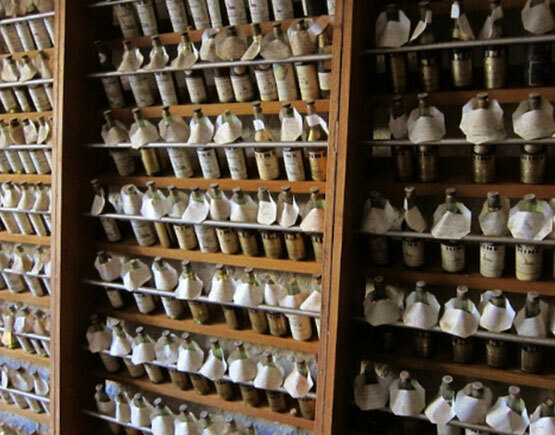 The quality of cognacs was always a concern to Thomas Hine, who only wanted the best wines and Eaux-de-vie from his suppliers. He used to say: “Produce little, but make it perfect”. This maxim worked very well for him. 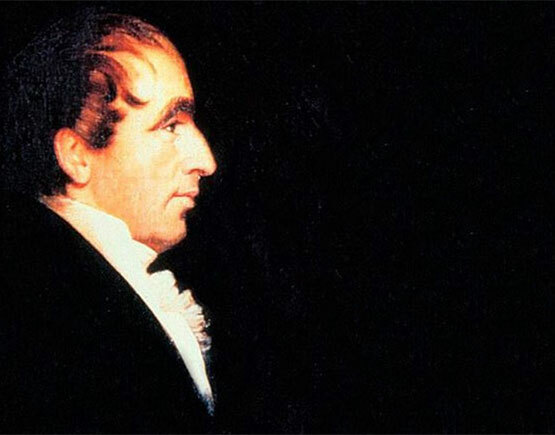 When he died of pneumonia in 1822, only 47 years of age, he already was the second largest tax-payer in the district and the name Hine was known in the world for its quality. The descendants of Thomas Hine expanded the company by exporting to several counties. Asia and Great Britain were the most important foreign markets, but other countries were opened up as well: United States, Germany, Austria, Hungary, The Netherlands, and Belgium were all enjoying Hine’s cognacs well before the middle of the 20th century. 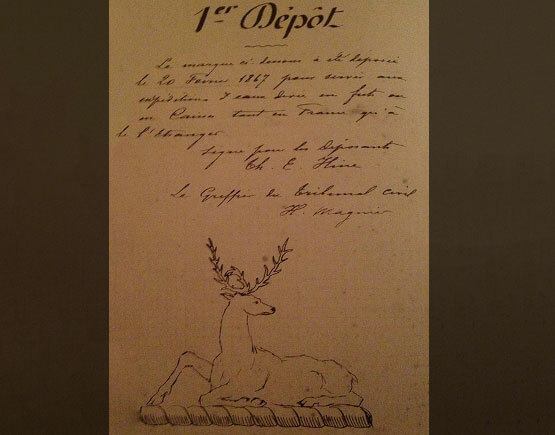 In 1867 they are among the first to register their name and logo, the famous stag. 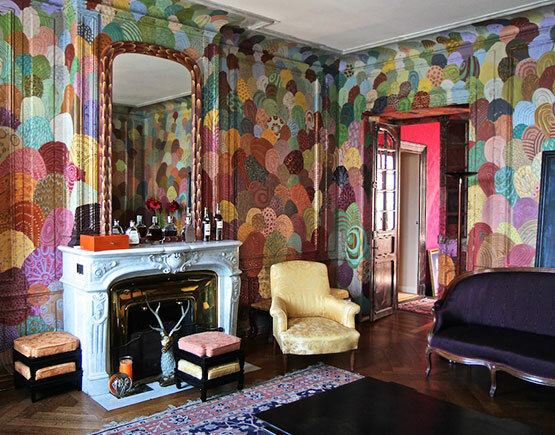 This was Thomas Edouard Hine’s doing. Some people have speculated it was chosen because of the phonetical resemblance with the word hind, but that was just a mere coincidence. 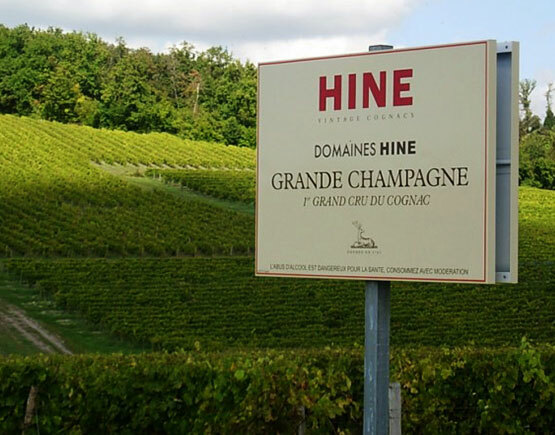 Hine’s cognacs are mostly made of Grande Champagne or Fine champagne, the latter being a blend of Grande and Petite Champagne. The famous Triomphe blend of Hine was created in 1888 by Thomas Édouard Hine to celebrate the revival of the vineyards after the Phylloxera disaster. It is made of Grande Champagne. 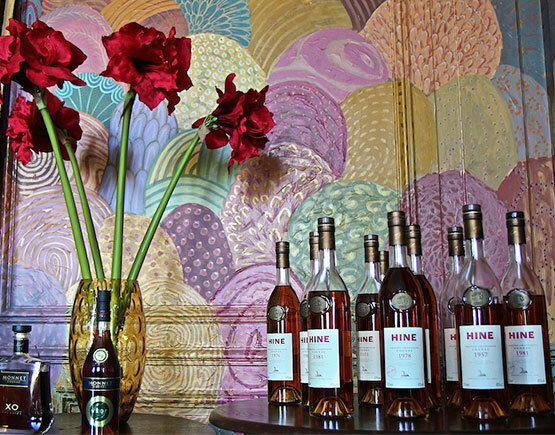 In 1920 it was Georges Thomas Hine who created Hine Antique, probably the most well-known of Hine’s cognacs. For over eighty years this has only been a Fine Champagne cognac, until just a few decades ago when they started to produce an Antique Grande Champagne as well. Since many years Hine has upheld a tradition of making good vintage cognacs, mostly made of Grande Champagne. Many of them were early landed, late bottled cognacs: cognacs that were shipped to Great Britain one or two years after the distillation to ageing them in the humid warehouses near the chalky coasts of England. They have a reputation of being very elegant and well balanced. When the B.N.I.C. banned the production of vintage cognacs in 1962 – because a lot of fraud was going on - they made three exceptions, of which Hine was one. The other two were Delamain and Croizet-Eymard. These three firms held such precise registers of years and provenance of their cognacs that they could prove their authenticity. By the way, the ban was lifted again in 1987. 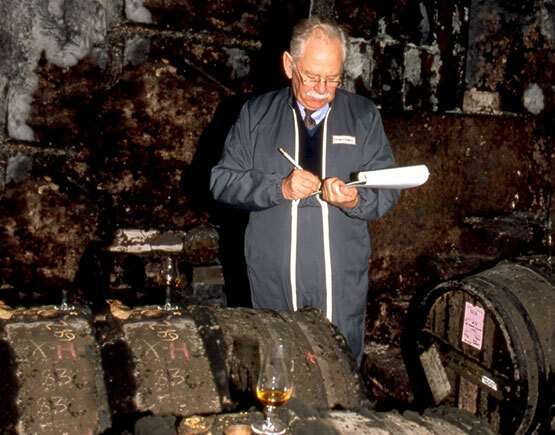 Hine also used to produce cognacs for the famous three-star Michelin restaurants Troisgrois Frères and Taillevent. 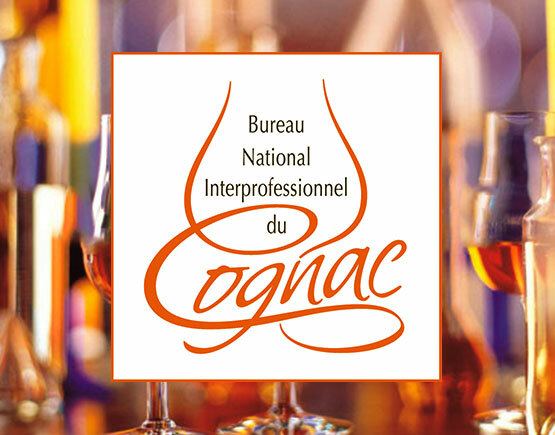 These cognacs often bear the name of the restaurant instead of Hine. 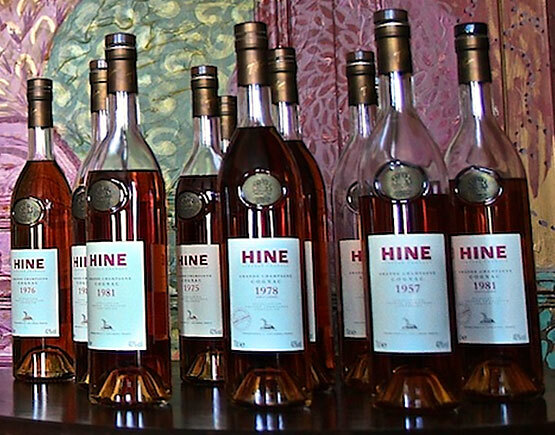 In 1962 Hine was awarded a Royal Warrant for the Court of Queen Elizabeth of England and today Hine is the only cognac company still holding a Royal Warrant. 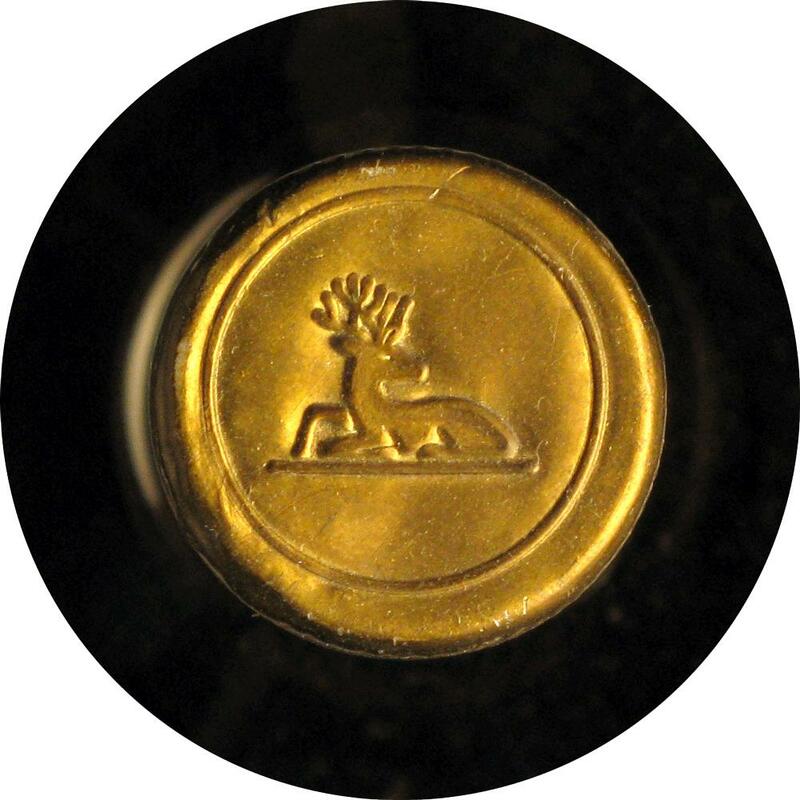 The Royal Coat of Armes still features proudly on their bottles. At the end of the nineteen-sixties, financial difficulties led them to sell the firm in 1971 to Distillers Company, the world’s biggest distillers of Scotch whiskey. This did not mean however that the Hine’s were out of the picture. They stayed on as managing directors, but with a new chairman. Ten years or so later they managed to buy themselves two important brands: Denis-Mounié, and Guy Gautier, who both were bought earlier by Bénédictine. In 1986 a real roller-coaster started for Hine. First Distillers Company was taken over by Guinness. Hine, of course, was included in the take-over. 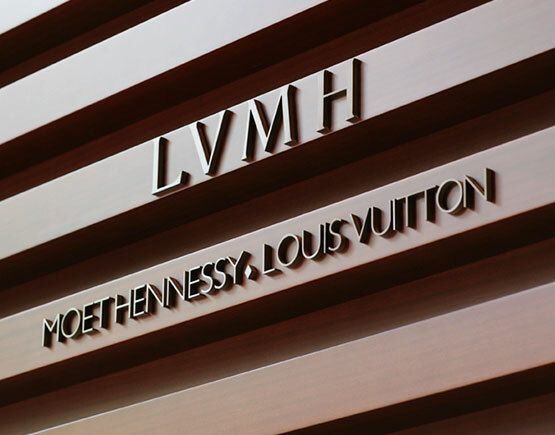 In 1987 Hine was taken over by LVMH (Louis-Vuitton- Moët Hennessy) who made it a subsidiary. But then in 2003, they sold Hine to the Trinidadian company CL Financial group. When this company went bankrupt in the 2010s Hine fell in the hands of the Trinidad government. 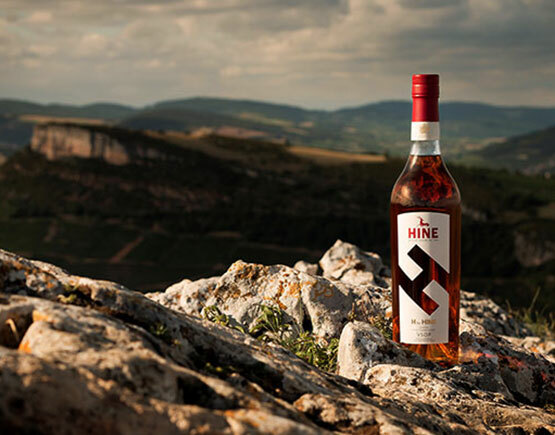 Finally, in 2013 Hine was bought by EDV SAS, a French company owned by the Nicolas family, famous for their chain of wine-stores all over France. In a statement, EDV SAS has said: “Our strategy is to pursue the development and outreach of the Hine brand, in preserving its exclusive positioning in the market and the exceptional quality of its products, as well as in perpetuating the traditional values of its founding family”. Bernard Hine (1939) is almost eighty now and according to the latest information (2018) he is still involved in the company as honorary chairman. Sadly he has no heirs to take over. Today the managing director is François Le Grelle and maître de chai is Eric Forget.